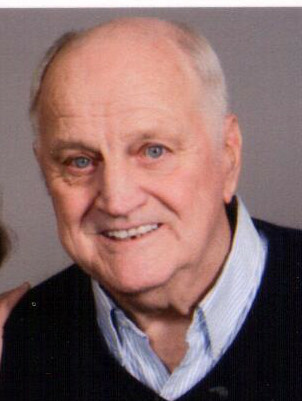 Obituary for Earl L. Poust | Grenoble Funeral Home, Inc.
Earl L. Poust, 82, of 204 Quarry Rd., Muncy, died Saturday, August 25, 2018 at UPMC Susquehanna, Williamsport. Born August 17, 1936 in Lairdsville, he was a son of the late Jacob and Elsie (Gray) Poust. He and his wife, the former Yvonne M. “Vonnie” Allen, were married on Dec. 23, 1960. Together they celebrated 57 years of marriage.